HANDS FULL?? 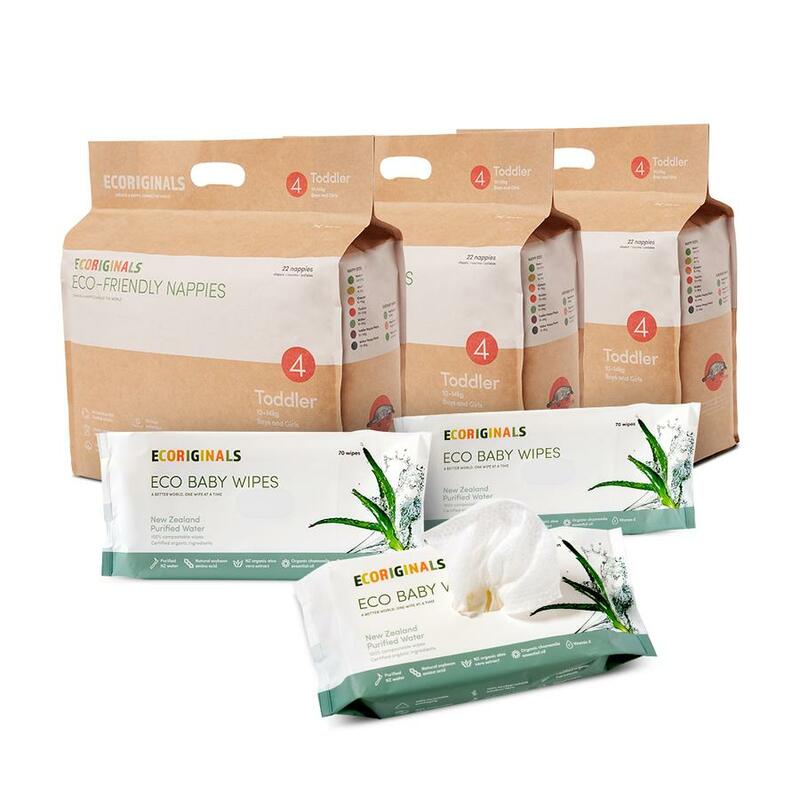 Ecoriginals will deliver Nappies & Wipes straight to your door! Subscribe and never stress about running out of your eco nappy and wipes • Choose your box and size • Choose your delivery frequency • Sit back & relax! Cancel/ pause or make changes anytime- no lock ins! .